Terrain Summer Tent Sale Now Through July 24! 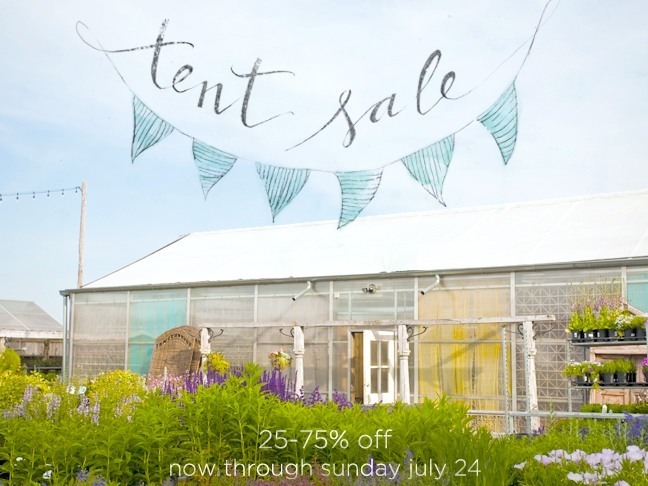 Urban Outfitter's home & garden brand Terrain is having a huge Summer Tent Sale now through July 24th, with 25-75% off their collection of outdoor furniture and decor. If it's from the people behind Anthropologie, it has to be good! Here are some of our favorite items from the sale. 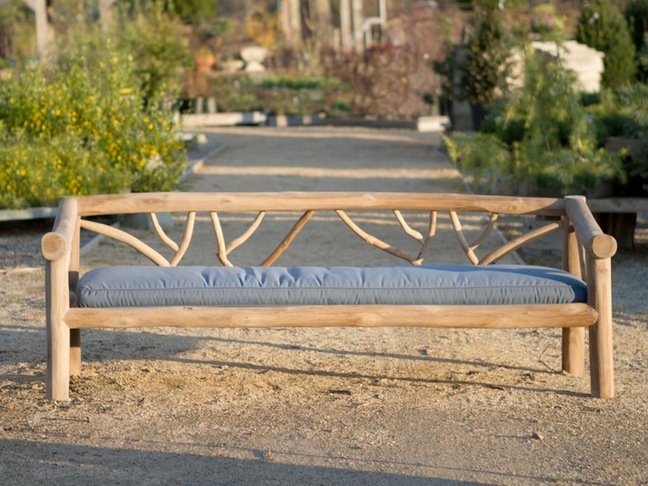 Mimicking the branches of a tree, this bench's sturdy frame is made from sustainably harvested teak. A Sunbrella cushion adds a comfortable seat from which to enjoy an afternoon outdoors. Click below to see more of the sale! This cozy chair is perfect for curling up with a book. 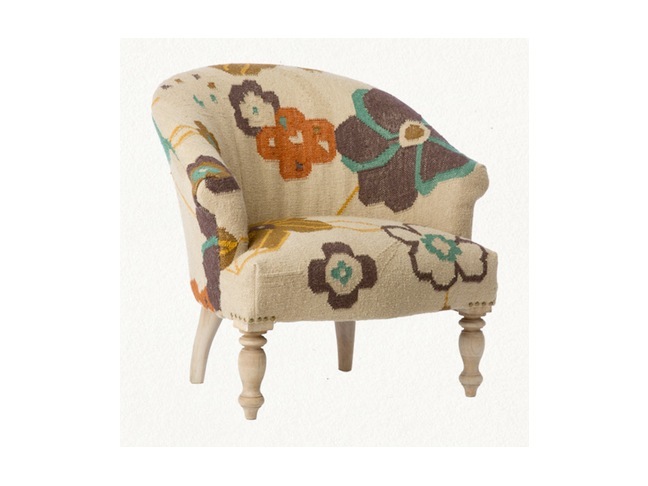 Each piece is individually upholstered from hand-woven rugs and is just a little different from the next. 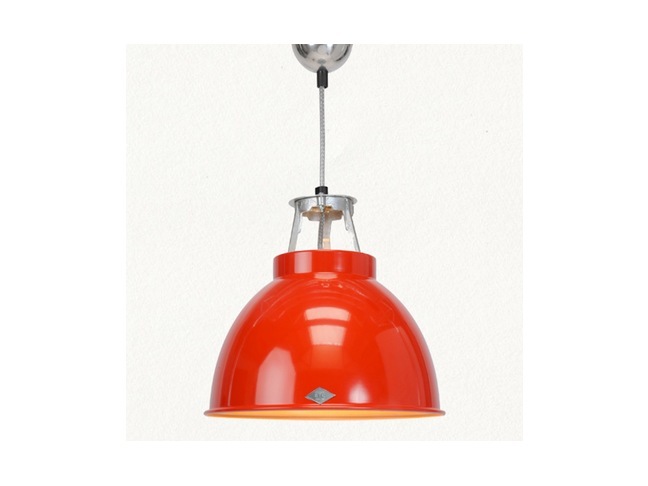 An original 1940s design now made in the UK, this industrial pendant was once seen in offices, train stations, and factories of the period. Available in three shades of enamel-coated aluminum: Red, Olive, and Light Grey. 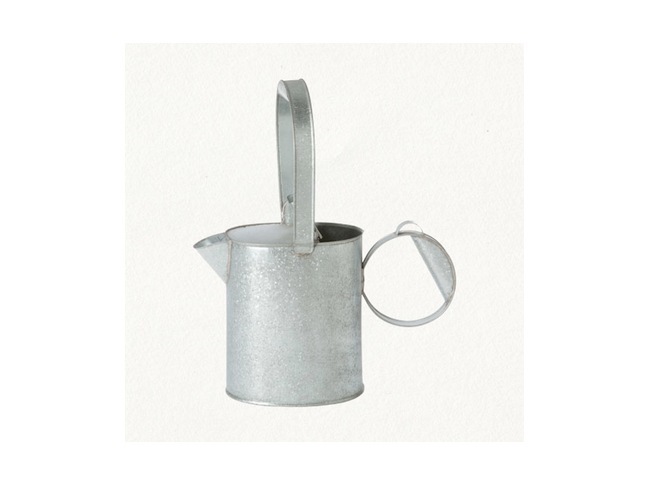 The distinctive round handle and thumb grip on this galvanized watering can makes for easy watering of small potted plants or window box herb gardens. Visit the Shop Terrain website to see all of the items on sale!